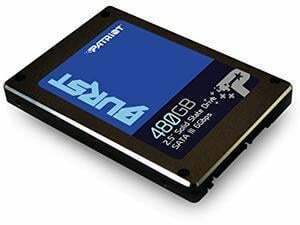 Patriot's Burst SSD comes in two sizes for every user, at 120GB, 240GB or 480GB. 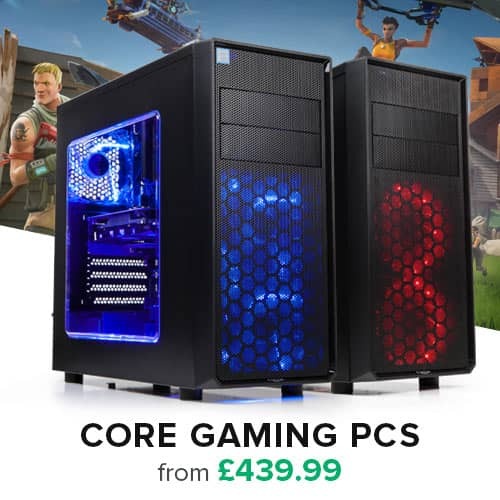 With the Burst, Patriot has continued pricing very aggresively to offer one of the best price/performance ratios on the market. Backed by Patriot's award-winning build quality and 3-year warranty, the Patriot Burst will deliver as one of the most reliable choices of SSDs.